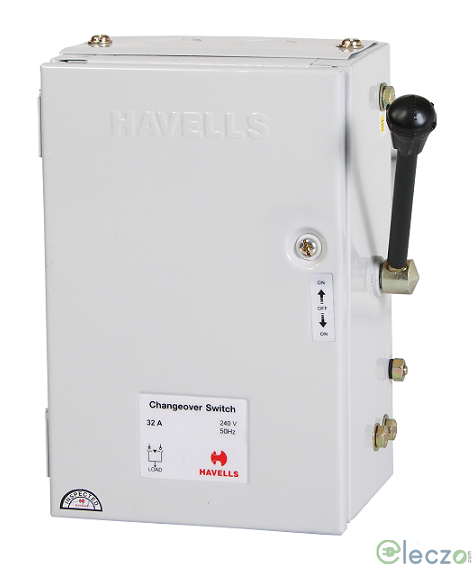 What is a Changeover Switch? 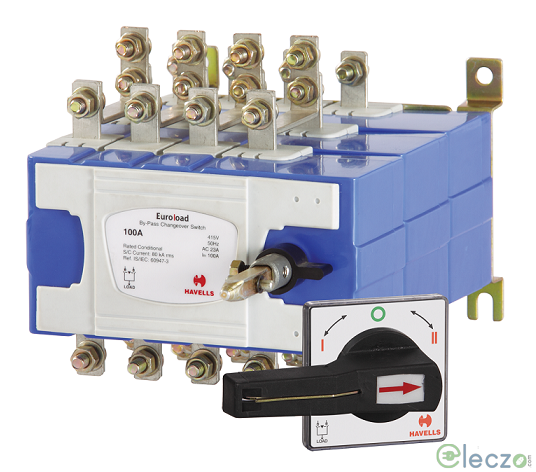 A Change-over Switch is composed of two sets of contacts and is responsible for moving a circuit from one set of connections to another. 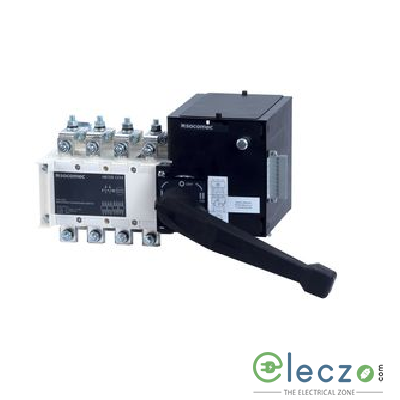 Changeover Switches are being used in various applications such as power supply systems, railways, cement process industries, hotels, electric supply companies, textile cement process industries and many others. 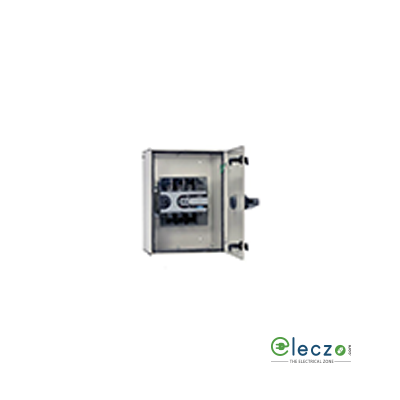 Being an Online Electrical Supplier, Eleczo supplies On-load as well as Off load Change Over Switch directly at your doorstep and that too at lowest prices in the market! 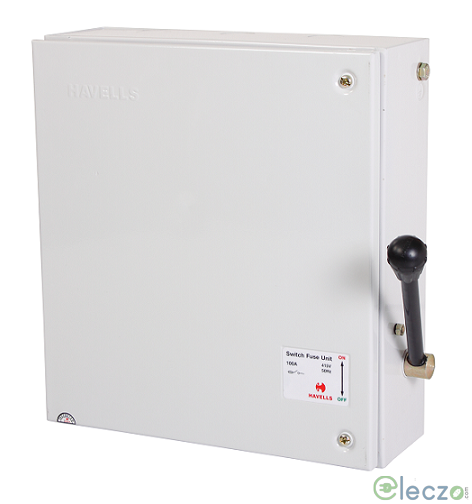 At our online electric store, you will find these on load change over switches of rated current ranging from 63 Ampere to 400 Ampere at 415 V AC voltages. You might purchase electrical products at cheaper rates, but it is possible that the product you receive is of low quality. 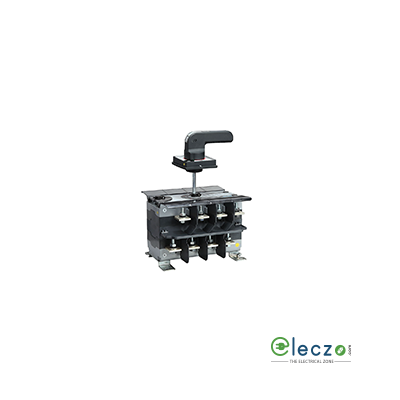 At Eleczo, we don’t sell to make only profits by cheating our customers and giving them poor quality goods. 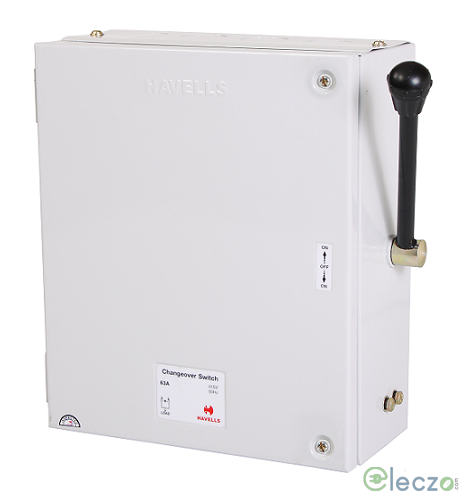 In spite, we focus on giving high quality products from Industrial Socket to Switch Gear so as to attain 100% customer satisfaction. 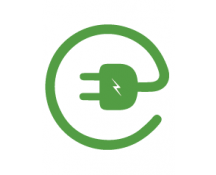 Right Policies at Right Platform for Right Customers: That’s Eleczo! We have some flexible policies to make your purchasing easier with us. Become our member, and request for Credit Policy and get rid of the complete payment procedure again and again in every purchase. In short, we will make payment easy for you. And that’s not enough!! 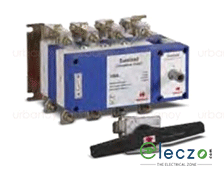 Ask for Rate Contract from one of the best Electrical Distributors (ELECZO) in India and get an electric product at same price for limited time. So, even if the price changes, you will get the same price as earlier after you agree for this contract.